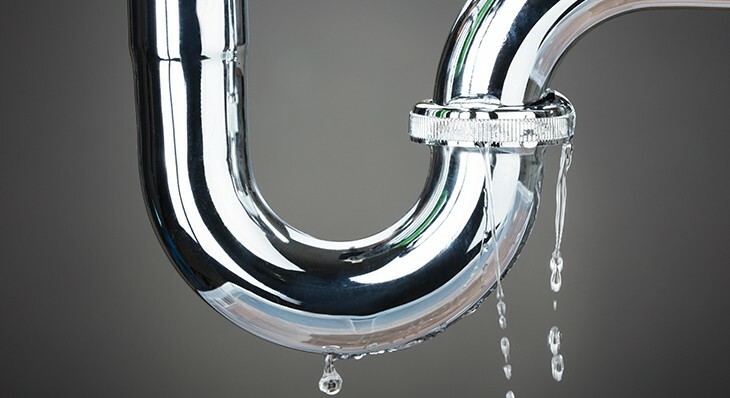 100% Plumbing Maintenance offer professional hot water repairs and installations, so you can enjoy reliable warm whatever at the twist of a tap. 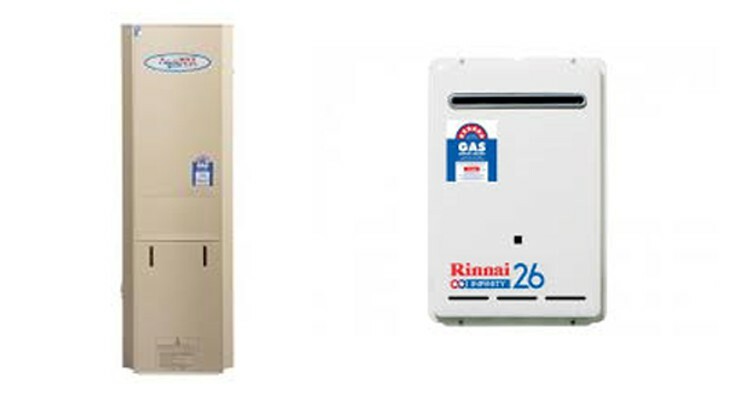 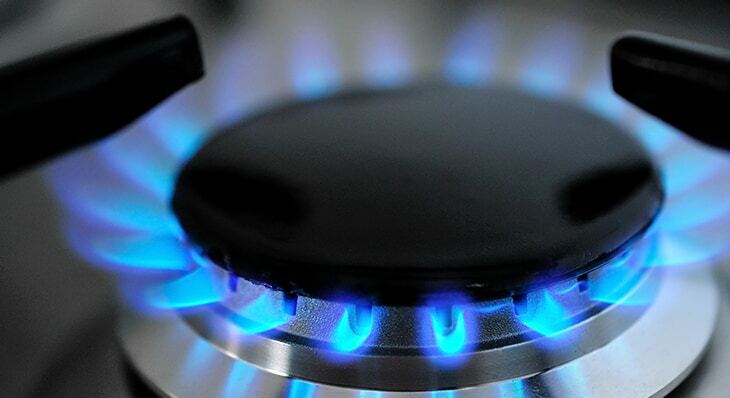 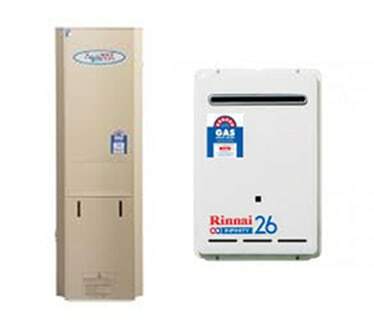 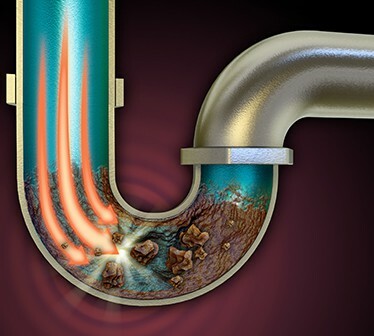 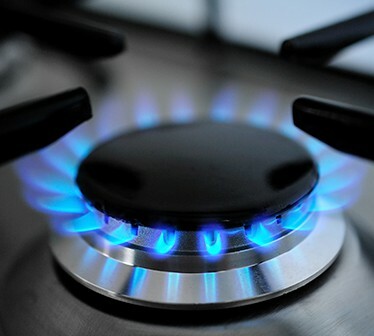 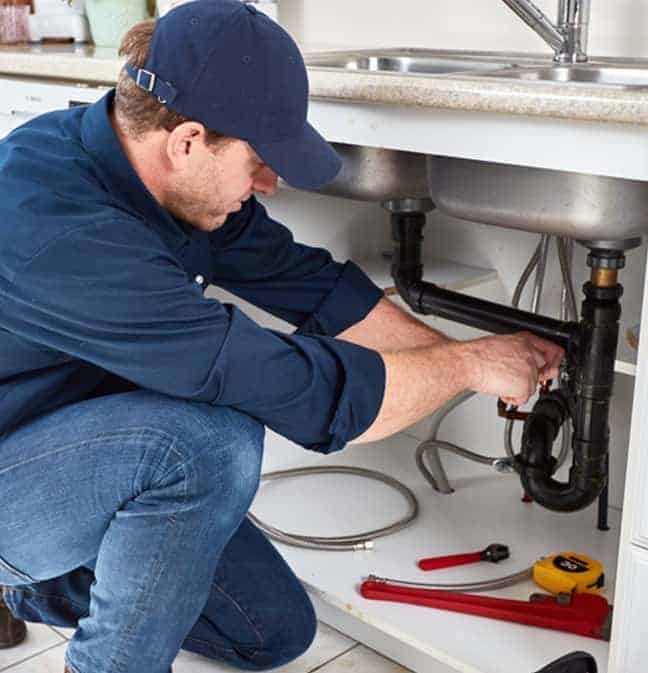 If you are experiencing any of the following problems, you are likely in need of our hot water repairs in Melbourne - call us immediately to arrange service at your earliest convenience. 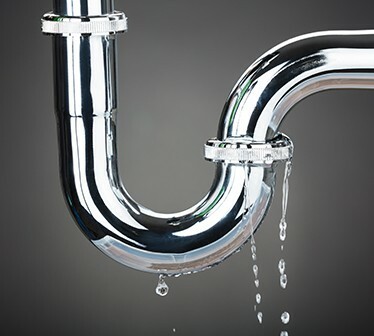 100% Plumbing Maintenance provide fast, reliable plumbing services 24 hours a day, 7 days a week, 365 days a year: no joke. 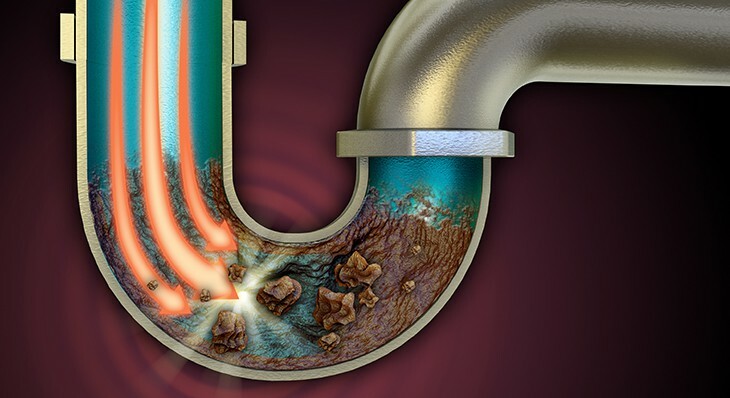 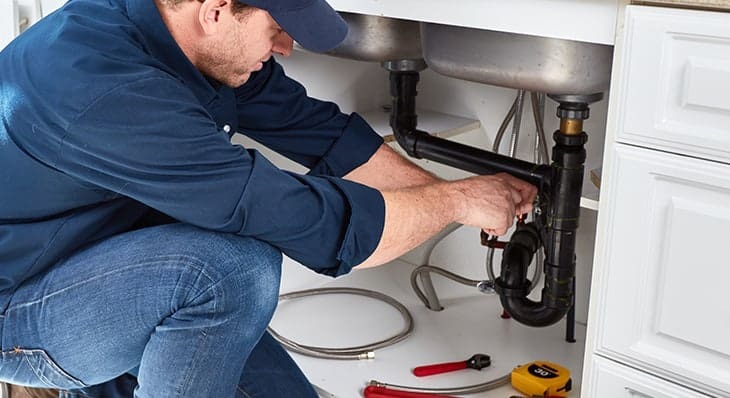 When you call upon our emergency plumbing repair services in Melbourne, you can rest assured your wish will be our command.